The rates of dog bite injuries are particularly high. The III’s interactive map shows that the highest number of dog bite claims came from California. The numbers in California are not remaining stagnant. Between 2015 and 2016, California saw an increase in dog bite claims by 250—there were 1,684 claims in 2015 and 1,934 in 2016. In total, California also had the highest amount of payouts for dog bite cases, totaling $76 million. Dog bite injury claims are on the rise across the country. Other states with notable increases in the sheer number of dog bite claims, as well as insurance payouts, were Florida and New York. In the latter, the average payout was over $55,000. To be clear, 2016 had the highest number of dog bite claims on record, according to the III’s figures. Who is getting hurt in animal attacks? The article highlights the high risk of dog bite injuries among children. In total, children are victims of dog bites in more than 50% of the claims in the U.S. from 2016. One of the problems may be that parents do not teach their kids how to be safe around dogs. While we should not have to worry about a dog attacking a child, it is always important to ensure that children know how to behave around a dog. According to Loretta Worters, the vice president of the III, “kids should be taught to ask permission before petting a dog, and not to run away, because such behavior can encourage pets to chase.” In addition, if kids try to approach a litter of puppies, the adult dogs can become protective and lash out. Yet the duty really is on dog owners to ensure that animal attacks do not occur. Owners “should make sure they socialize puppies, helping them learn appropriate behaviors when they’re young,” according to the III, “and have the dogs spayed or neutered.” In addition to children, postal workers are also at great risk of a dog bite injury. Between 2015 and 2016, the rate of animal attacks rose by about 200 incidents, and California again was ranked among the states with the highest number of bites. 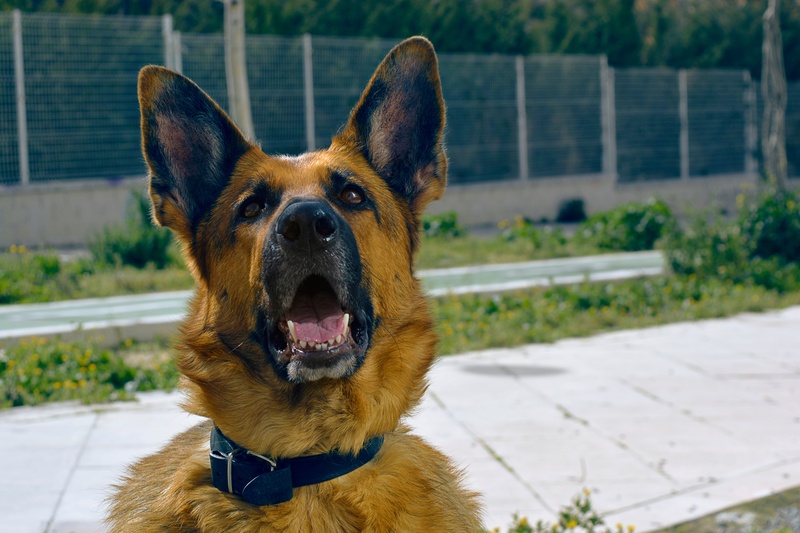 When it comes to dog bite injuries, California is a strict liability state. Under California law, a dog owner can be liable for injuries even if she or he was not negligent. If you or someone you love got hurt in a dog attack, you should seek advice from a dog bite injury attorney in San Marcos as soon as possible. Contact the Walton Law Firm today.